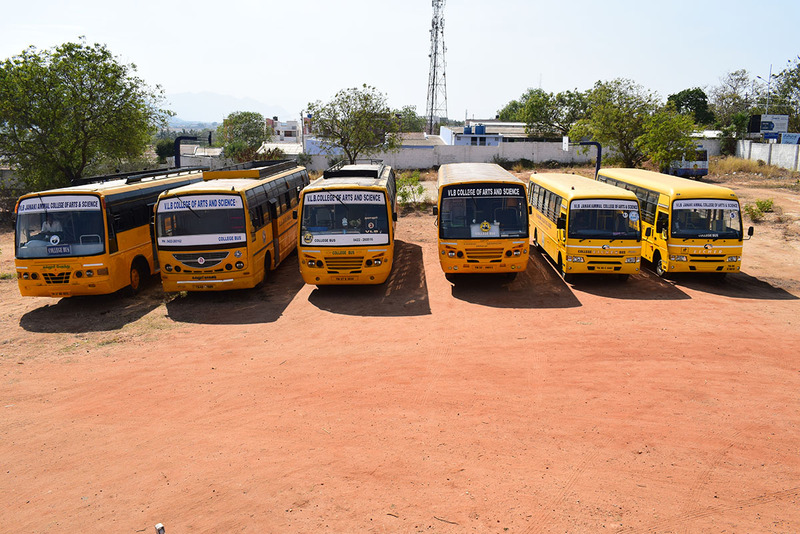 The College has an excellent GPS tracked transportation system of buses, vans and cars forming a great travel link to transport students and staff from different places in and around Coimbatore to college and back. 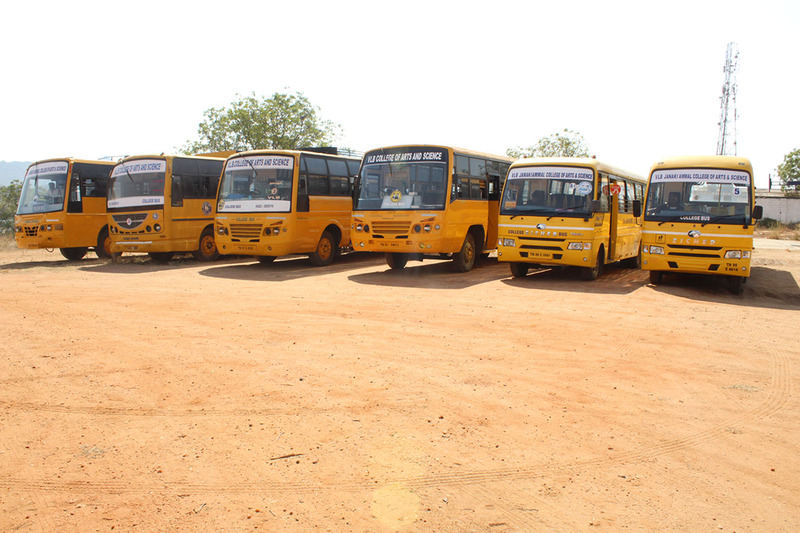 These buses operate along different routes starting from various locations covering the city and its outskirts also taking careful measures for safe pickup and drop of students and staffs. At present, 8 buses are used with speed limiters installed in each of them.